This dimmable 45-watt bulb creates a relaxing, comfortable environment with soft, uniform white light. 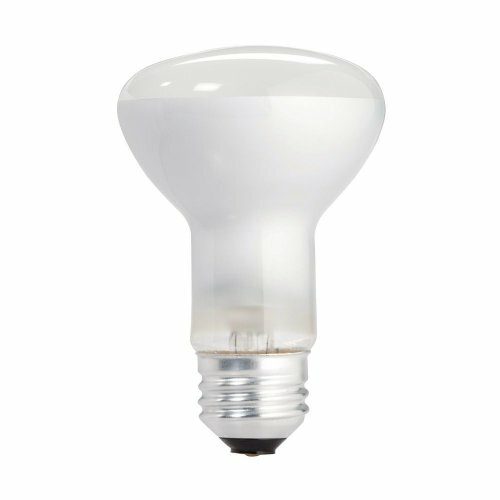 Versatile for multiple applications, this 2600-kelvin bulb is ideal for use in indoor recessed cans and track light fixtures. Dimming feature makes it easy to create the right ambiance for any activity. Features a Medium Screw base. DuraMax flood lights have a lifespan of 2,500 hours. Philips reuses as much glass and packaging material as possible, reducing environmental impact.